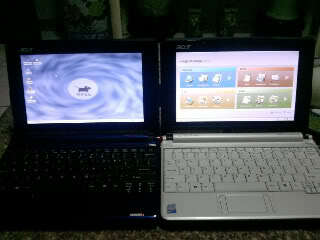 Selling my Aspire ONE NetBook For only Php10,000(nego). Storage - 8GB SSD, I will include the 4gb Sd card for Storage expansion slot. NO Hidden Deffect!! 7months Used, makinis pa... 100% in good working condition..